When you feel confident about your smile. it shows. You’re re more likely to laugh and smile spontaneously, and you’re likely to feel better about yourself altogether. If you aren’t happy with your smile, you might be missing out on a lot! At Oasis Orthodontics, we are passionate about transforming our patients’ smiles with orthodontics. We at Oasis Orthodontics have a passion for orthodontics, and it shows. From the moment you walk through the door, you'll notice the different. Whether it's in the relaxed way our staff interacts with each other and our patients or the stellar quality care we offer. Comprehensive care and services ensure you can get all the skilled orthodontic care you need in one convenient location. At Oasis Orthodontics, we use only the best evidence-based practices to care for our patients. 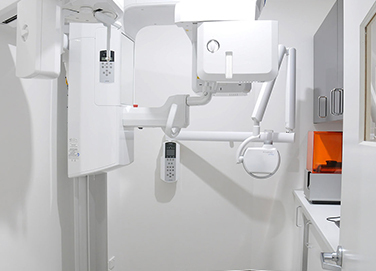 We have digital impressions so that you don ʼt have to undergo messy, uncomfortable traditional impressions and we have our own X-ray units to get you started on your treatment plan more quickly. 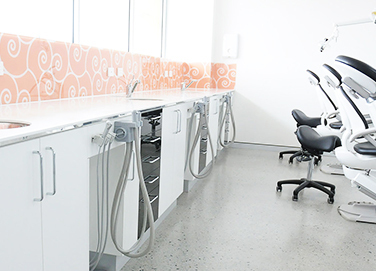 Digital orthodontics ensure customised results, and we use only the most highly regarded, highest-quality products, appliances and laboratories. For bookings and inquiries in relation to Oasis Orthodontics please feel free to fill this contact form and one of ur team members will be at your service.